Come play Guildball, the tabletop fantasy medieval soccer game every Wednesday @ 6 o’clock. It’s free and informal and the guys are always welcoming to spectator and newcomers! 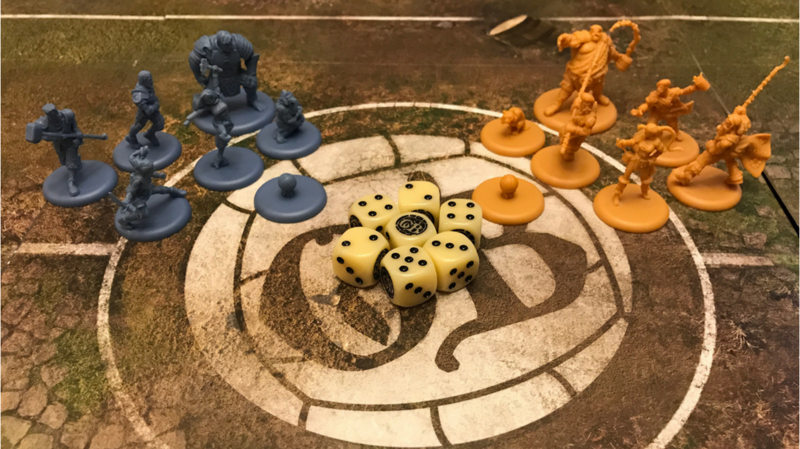 Guild Ball is a tactical miniatures game of skirmish soccer. Two coaches lead six players from their respective guilds in a race to 12 points–gaining 4 points for scoring a goal, 2 points for taking out a regular player, and 1 point for taking out a mascot (yes, one of the six players on each team is a mascot). During each turn, coaches alternate activating one player at a time. With a small number of models per side, Guild Ball delivers great depth of strategy, balancing ball control, attack, and defense. The strategy in Guild Ball continues with the playbook system. Attacks are resolved by rolling dice against the target’s defenses, but dice alone do not dictate the results of attacks. Coaches choose the results of attacks from their players’ playbooks: the more successful hits an attack roll generates, the more options from the playbook the coach is able to choose from. Possible results include damage, tackles, knock-downs, pushes, dodges, and powerful character plays that can change the course of the game. Guild Ball is also a game of resource management: coaches must manage influence and momentum. Teams start each turn with a pool of influence. In order for a player to attack, kick the ball, or perform a character play, the player needs influence. Coaches allocate influence to players at the start of the turn, so careful planning is required. Momentum is generated by special playbook results and successful passes. Momentum allows a coach to perform special actions, such as taking shots on goal, healing damage, or making out-of-activation dodges. 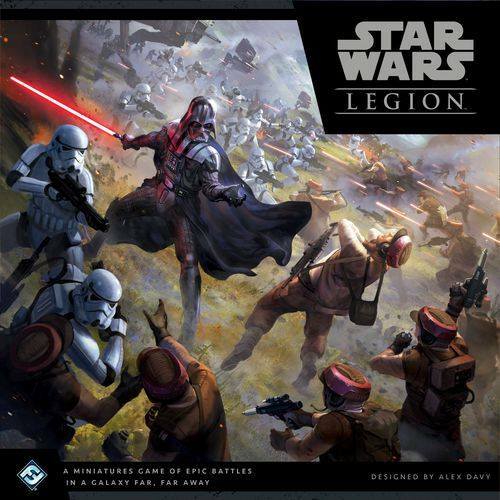 Momentum remaining at the end of a turn also affects the initiative roll for the next turn.